The 92-year-old, petite, well-poised and proud lady, who is fully dressed each morning by eight o’clock, with her hair fashionably coifed and makeup perfectly applied, even though she is legally blind, moved to a nursing home today. Her husband of 70 years recently passed away, making the move necessary. 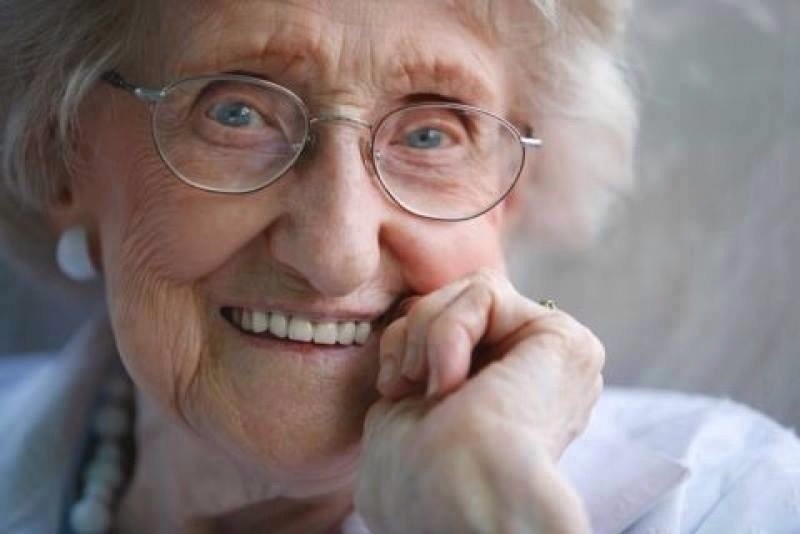 After many hours of waiting patiently in the lobby of the nursing home, she smiled sweetly when told her room was ready. This is beautiful. I am going to repost this in my blog. Thank you for sharing.